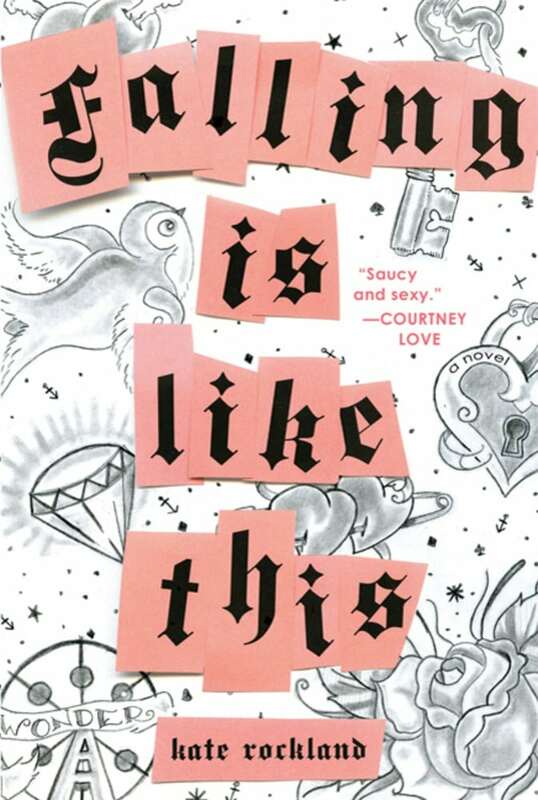 Tabloid-writer Harper Rostov breaks up with her boyfriend only to fall into the arms of Nick Cavallaro—certified punk-rock God who is considered a genius by fans and critics alike. Harper’s newly single heart gets an overdose of chemistry from the Hitchhiker’s Revenge guitarist as she falls for his intoxicating charisma. Over the course of a single week, Harper is swept up in their sexual energy and the allure of the band. But soon she can’t help wondering if what she thought she wanted—what she left her sweet, caring boyfriend for—is everything she’d hoped it would be. Plotted with precise timing and set against an incredibly vivid portrait of the ever-changing East Village, Falling Is Like This is a comedic and touching account of the whirlwind affair with a rock star every girl dreams about.